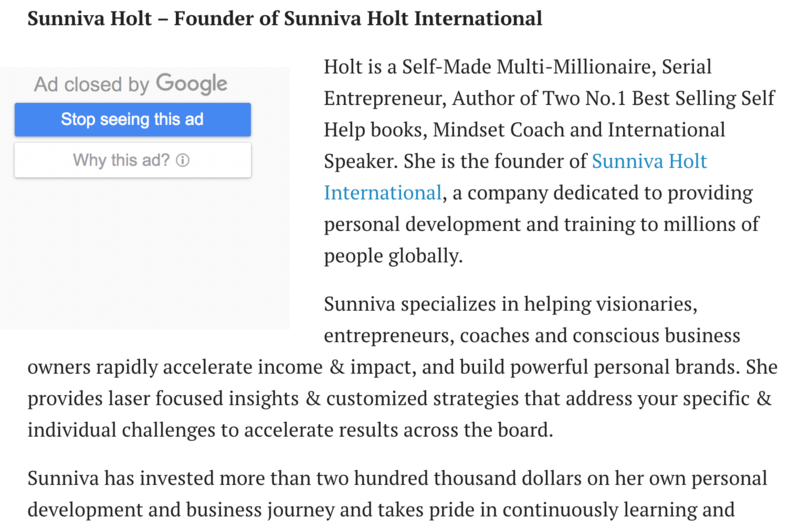 Sunniva Holt #Queenfire is an entrepreneur, author of Two No.1 Best Selling Self Help books, speaker & Mindset Coach. She is fascinated (and very good at) helping to ignite people’s inner fire and help them truly REMEMBER who they are. What would it be like to create a life on your own terms? 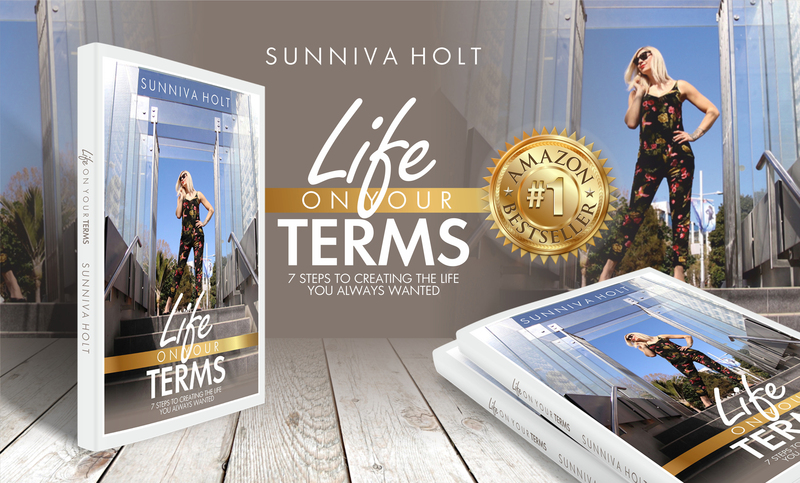 My special guest today is Sunniva Holt who shares how to make great decisions and not let fear get in the way when it comes to creating your own success. 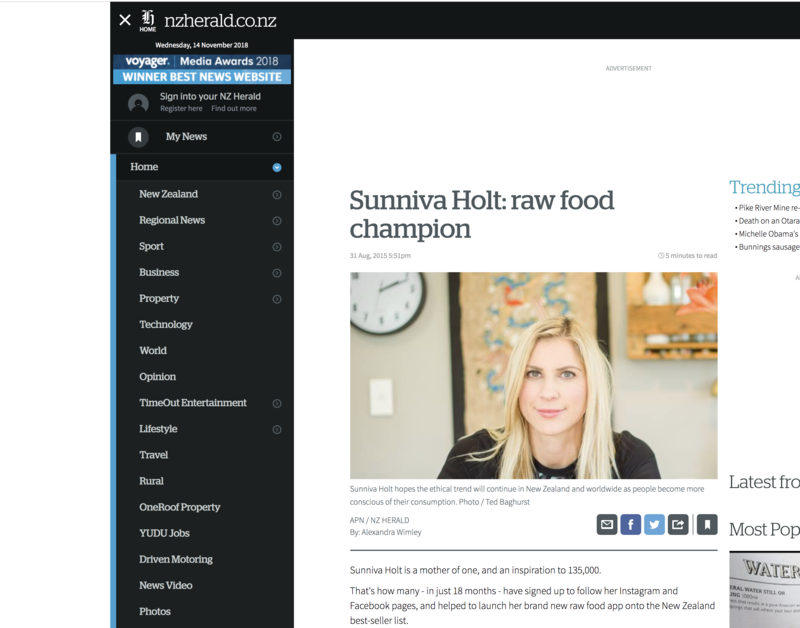 In today’s episode, we are excited to introduce you to Sunniva Holt, a transformation and wealth alignment coach based in New Zealand. 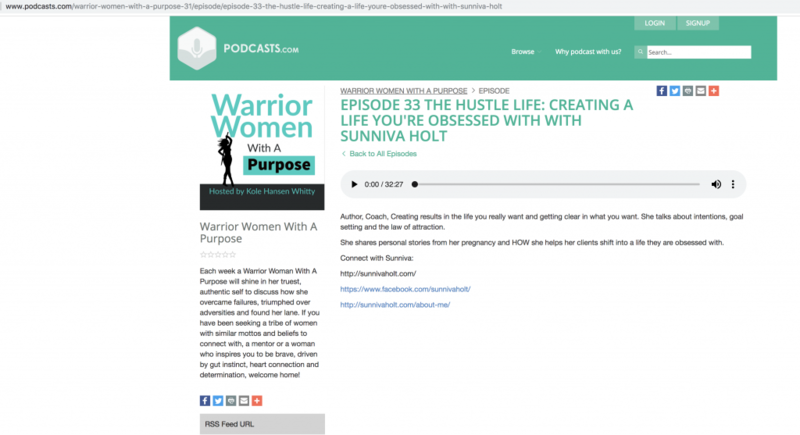 Sunniva is an absolute powerhouse who has created incredible results both in her own life and with her clients. 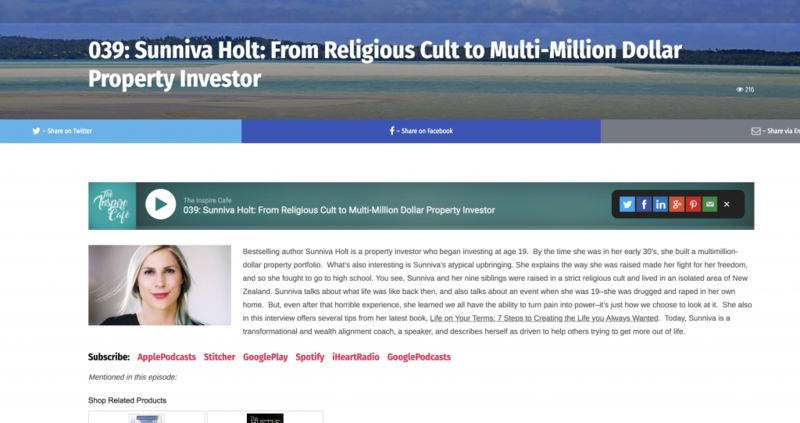 Sunniva Holt is an International Transformation & Wealth Alignment Coach. 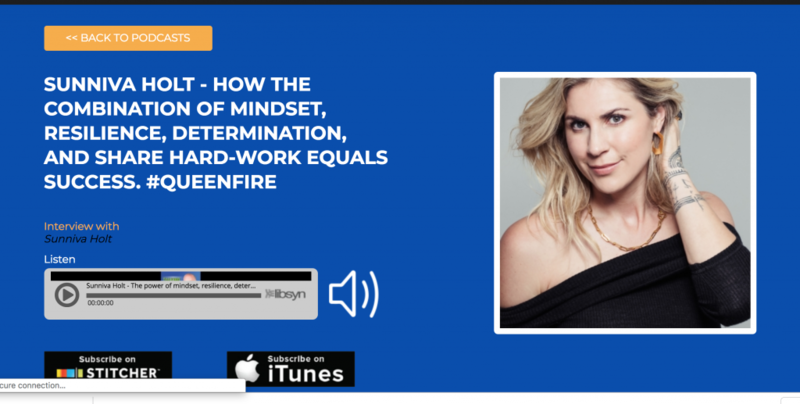 She bought her first property when she was 19 & built a multi million dollar property portfolio by the age of 30, has created 2 other very successful 6+ figure businesses, released a No.1 best selling App, written two No1. best selling motivational/self help books, recently bought her dream home, and frequently travels all over the world for both work and play. She always had a determination to go for and achieve her "soul goals" ever since she was a child. Through this determination and strong mindset she now helps others to do the same by creating a life by design on their own terms. 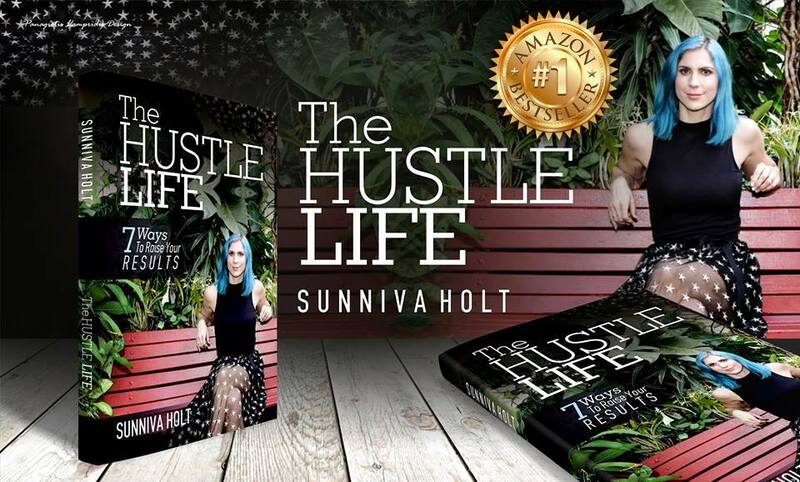 Sunniva Hold is a serial entrepreneur, a property developer, coach, speaker, social media queen and author of “The Hustle Life” (a must read). 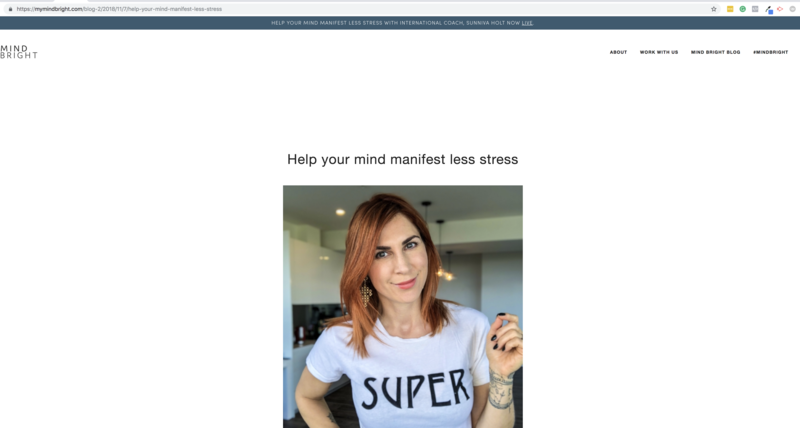 Sunniva aka Queen Fire is a Transformation & Wealth Alignment coach, supporting women in to their 2.0 life, has written two best selling books & is a manifesting machine. 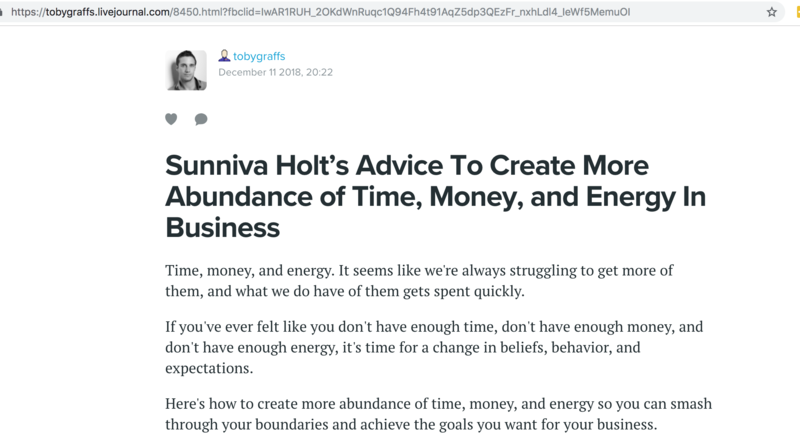 I was so excited to jump in to this conversation about all things money mindset & manifesting abundance.